I don’t care how much people like to think it isn’t a thing; one of the things that women think a lot about during their pregnancy is their weight. I did. For sure. Baby and baby’s life support (the placenta, amniotic fluid, and everything that comes with it) will weigh a certain amount, and that is added to mum’s weight, but it is perfectly normal for a mom to put on weight in addition to that. Which is fine, if you’re happy with your pre pregnancy weight. Mothers can receive a whole heap of conflicting advice, often from well-meaning friends or family members who perhaps aren’t as knowledgeable about the topic as they should be. Generally speaking, pregnant women are advised to maintain a moderate level of activity during their pregnancy, and as the pregnancy progresses the recommended exercises will change. Your midwife or obstetrician can advise you on what weight gain range is appropriate to you, but most will advise that a moderate amount of exercise will help keep excess weight gain in check. 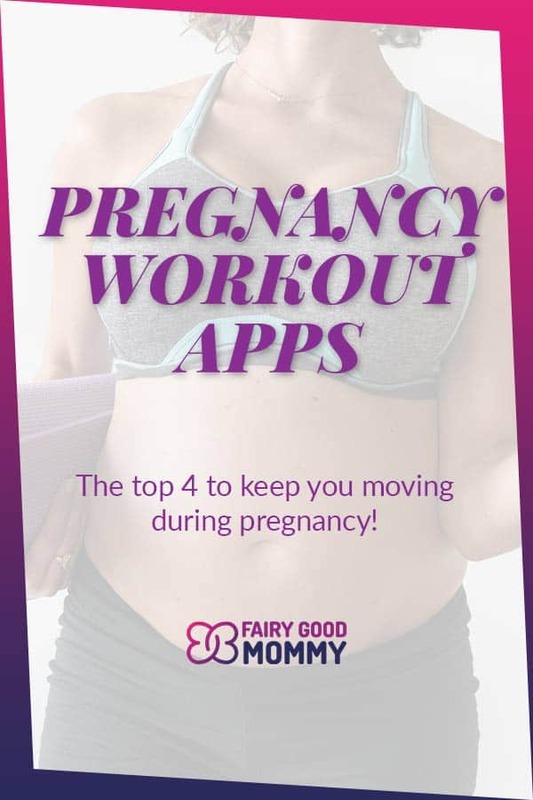 Since not everybody has access to a personal trainer, but most of us have access to a smartphone, there are a few apps out there which can help support your activities during pregnancy. Through my two pregnancies, these are the best pregnancy workout apps that I found to support my journey. This app is one of the most popular and widely used amongst available pregnancy exercise apps. Both men and women can use it. Kegel Trainer, as the name suggests, focuses on making the pelvic floor muscles stronger and keeping them fit. It can help the mother stay healthy not just during the pregnancy but also avoid complications during and after childbirth. The app provides ten different exercise sessions for you to work through. The good news here is that the sessions are all under three minutes, so it is not strenuous. It has daily reminders for you if you happen to be absent-minded in following up on the exercises. The distinct feature of this app is that it has specific functions that make it discreet. The app can use audio-visual signals to instruct you, or you can set it to vibrate on specific cues. The appearance and caption of the icon are also inconspicuous, so if you don’t want everyone who sees your phone to know what this app is for, you can rest easy. However, the app has also been criticized because most of the sessions after the first one can only be accessed by paying more money as you progress. Furthermore, if you want a more well-rounded exercise plan, Kegel Trainer may not give you enough variety because it concentrates more on pelvic exercises. Prenatal Workout by Power20 is an app that provides specific sets of exercises for the different stages of pregnancy. The creators consulted prenatal yoga instructors to create all the workouts you will find in the app. There are different sets assigned to each trimester which you can follow depending on what trimester you’re in. The app instructs you through all the steps, and each set is preceded by a stretching exercise that can be completed in 5 minutes. It has been praised because of the user-friendly interface as well as intelligent use of graphics and sound to keep you engaged and motivated. 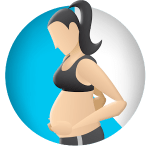 One area where this app has fallen short is that you can access only one exercise set in each trimester as long as you are using the free version. This may not give the user enough access to decide whether or not they like the app enough to purchase the full version. Another point of concern is that the workout is arranged in sets that are 20 minutes long. This can be too much physical exertion for mothers who were not engaged in long exercises before pregnancy. This app is designed to be a comprehensive assistant to staying healthy throughout your pregnancy. It suggests the type of exercises that will be suitable for the phase of pregnancy that you are in. It also points out the variety of physical activities and tasks that you should avoid in each trimester of pregnancy. The Pregnancy Workout Advisor goes a step further by even explaining the different kinds of food that will be healthy for both mother and baby, as well as the items of food that should be avoided to ensure that your fitness and health are not compromised. 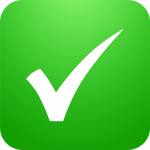 This app can especially be appreciated for the detailed way in which it describes the food and activities you can indulge in. The app has however been limited in the visual descriptions that other apps have excelled in. Users have found that a lack of graphics and demonstration of exercises makes it less engaging. The other issue of concern is that the section that explains what food to eat and what to avoid, does not have enough variety and the user is restricted to too little options. Oh Baby! 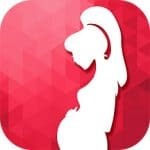 Is one of the best pregnancy workout apps so far. 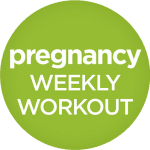 All you have to do is enter your due date in the app, and it will assign specific exercises for every single week of your pregnancy. The first ten weeks of exercise are accessible in the trial version, after which, you will have to purchase the full version to continue your progress. The workouts include a combination of strength exercises, yoga, and pilates that focus on maintaining healthy muscles. These exercises require no specialized equipment. Short videos explain precisely how to perform these exercises, and you have the option of grouping several exercises into your work out set. The app also lets you track the workouts you have completed and the ones you will have to perform in the following weeks. One of the main limitations of this app is that it is available only for iOS users (not for Android), so it does not score well regarding inclusiveness and the extent of its reach. There have also been reports that the in-app purchases are not restorable, meaning if you pay for the full version and accidentally uninstall the app, reinstalling it will only take you back to the free version. Why should I track my workouts during pregnancy? Tracking your workouts during pregnancy has a number of benefits. First and foremost, it helps you make sure that you’re staying on track with your goals and helps you plan ahead of time. 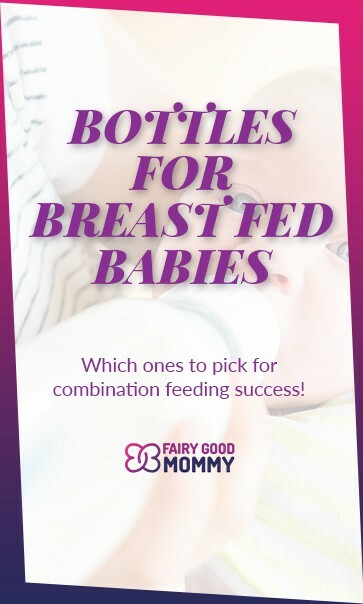 Even if you can’t physically see the results of your activity your tracking will remind you that you are doing the best you can to support your pregnancy. It will also help you make sure that you don’t overdo it, hopefully preventing fatigue or body aches which would add to the stress your body is already under. Another huge benefit though is that easy ability to be able to relay your activity to your midwife or obstetrician; not only will it give them insight into your pregnancy which may inform their future advice to you, but it could also offer additional information should your medical situation change. Women are monitored more closely during pregnancy, so any additional information that you can bring to your specialist will help. A healthy mother goes a long way to giving the best chance for a healthy baby. The benefits of activity during pregnancy are fast; moderating weight gain, maintaining or improving flexibility and core strength, and the varied mental health benefits that can come with exercise.